3 Valentine's Gifts Under $50. Valentine's Day is coming up this weekend. Do you do anything special to celebrate this special day of love? I like to give my loved ones special little gifts -- unique gifts that say I Love You for Valentine's Day but aren't over the top. 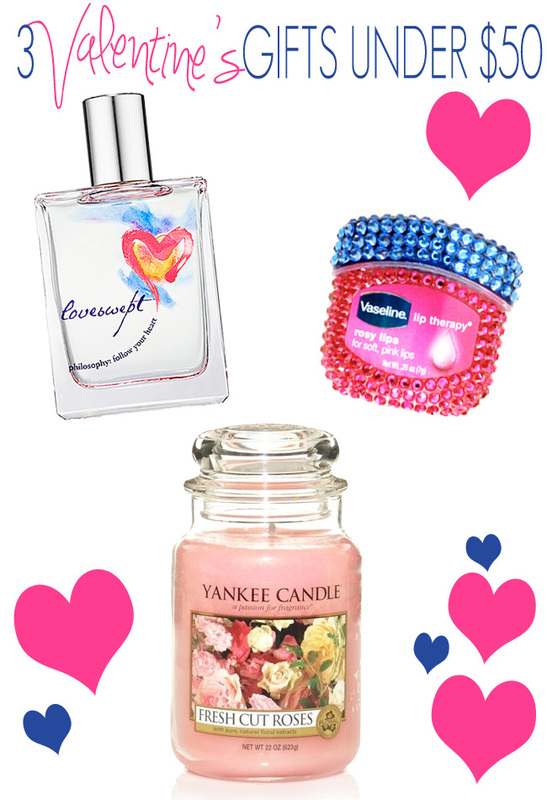 I have 3 Valentine's gift picks all under $50 so they won't break the bank. They are sure to sweeten up that special person in your life too! philosophy loveswept is like all of the philosophy fragrances and is very feminine. It is a very soft floral scent with a blend of pink jasmine, lotus blossom and purple passion fruit that brings out the romance. It has a hint of citrus that is barely detectable, but just enough to give it a light feel. After the scent dries down, there is a bit of soft warm musk left behind, which philosophy fragrances are known for. loveswept is lively, romantic and simply makes me feel beautiful - perfect to give a woman for Valentine's. Give the perfect pout! 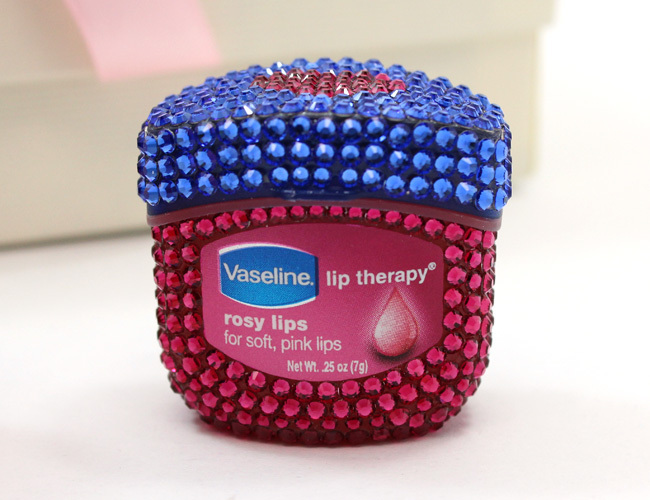 Vaseline® is spreading the love this Valentine's Day by creating these extra special jars of Vaseline® Lip Therapy® Rosy Lips adorned with fine European crystals and a heart on the lid. This bejeweled iconic jar is made with a formula that deeply moisturizes lips in a soft rose-tinted shade. It features a rose/vanilla/red berry scent -- so yummy! It's the perfect natural lipgloss. I apply Vaseline® Lip Therapy® Rosy Lips with my finger and use it alone or dab a bit in the center of my lips over my favorite lipstick for an extra bit of gloss. Made with 100% pure, triple purified Vaseline® Jelly, the formula instantly softens my lips, while providing an occlusive layer that locks in moisture so lips feel better over time. These limited edition jars are available at Kitson and ShopKitson.com. 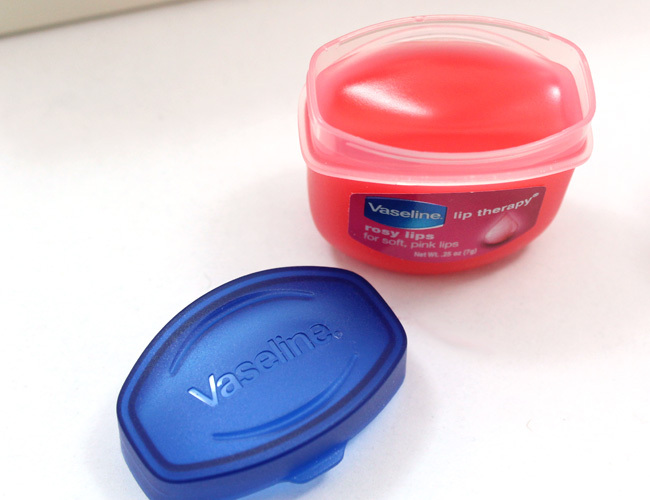 You can also pick up a regular jar of Vaseline® Lip Therapy® Rosy Lips at your favorite drugstore for $2.29. 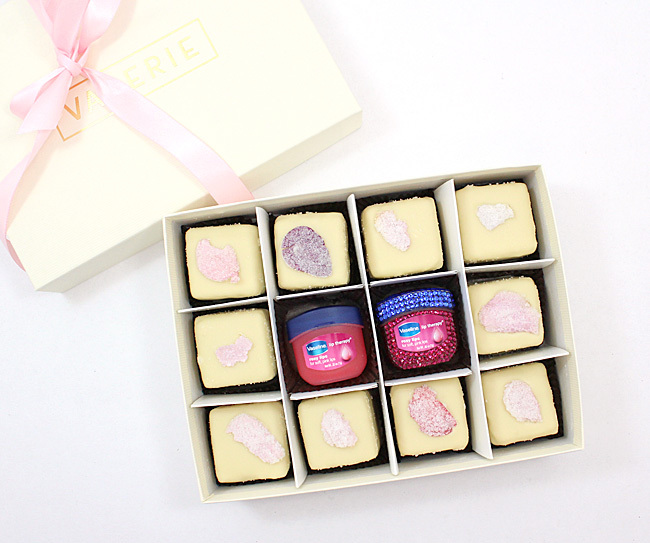 A cute way to gift either (or both) Vaseline® Lip Therapy® Rosy Lips would be to sneak them into a box of candy or Petits Fours, don't you think? The scent of roses fade long after the roses wilt. This candle will keep that scent around much longer. With a burn time of up to 150 hours and in the classic large tumbler jar, this makes a great gift for anyone. The scent is fresh; it's like an English garden full of fragrant heirloom roses and it is perfect for Valentine's Day. Vaseline sponsored this blog post. The opinions and text are all mine. Top Hair Products by Hair Type.